and all businesses in the fitness and leisure industry. 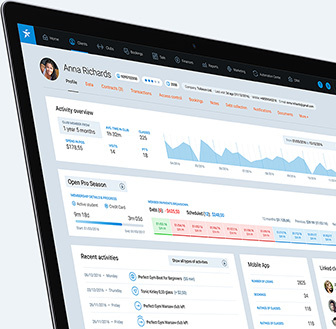 accelerate both business and client success. 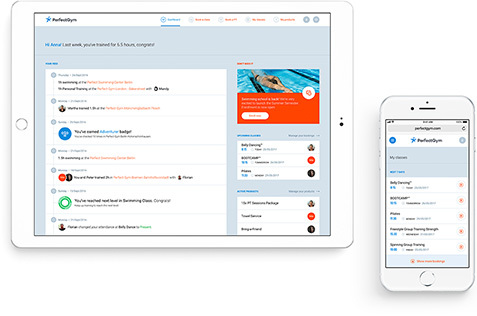 personnel to focus on providing a better client experience. 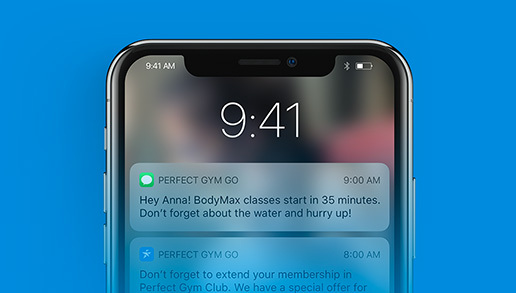 Boost retention and brand loyalty with automated SMS messages, push notifications, and emails designed to keep your members motivated and engaged at all times. 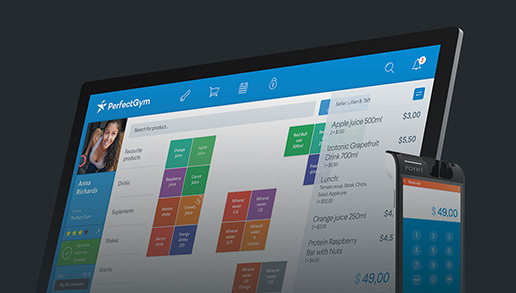 Get your clients up and running quickly with a Point of Sale system designed to efficiently dispatch queues, sell and manage club inventory, and bring a unique experience to each customer with personalized client notes and data. 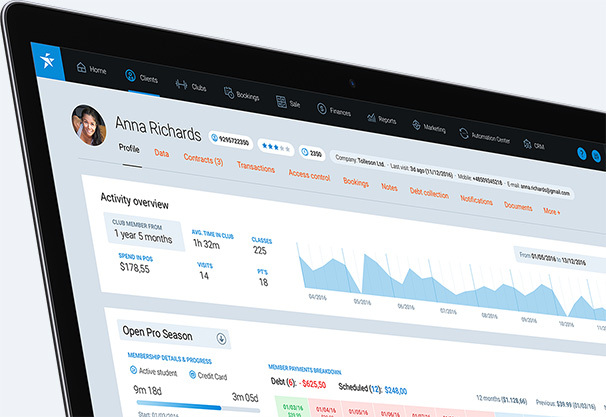 Keep your clients motivated throughout the lifetime of their membership with behavior based analytics that can help personalize your communication with them for optimal growth and client engagement.